Kentucky’s first-team got the better of the second-team Friday evening during the Cats’ annual spring game. 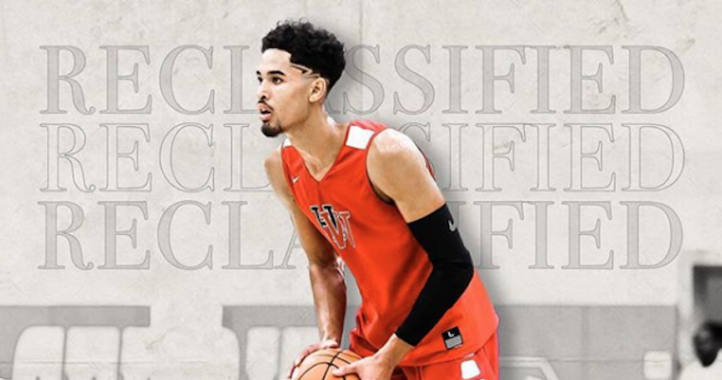 Although Kentucky’s identity is yet to be determined for 2019, Friday evening provided a glimpse. The passing game was featured heavily to start, headlined by QB Terry Wilson. The running game looked quite solid, too. Wilson to Bowden: This has to be a theme in 2019. 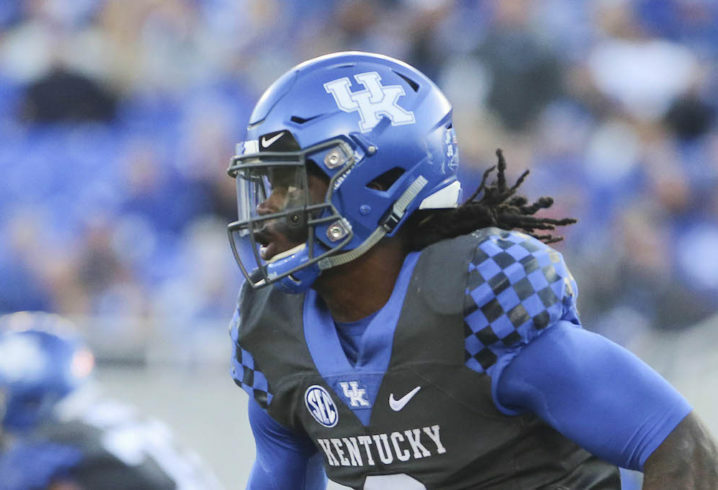 The Cats have to have more explosive plays from Terry Wilson in the passing game. Just 2:08 into the spring game, Wilson threw a perfect pass to Lynn Bowden for a 42-yard TD. Yeah, it was a busted coverage against the second-team secondary, but the good news is that Wilson threw an accurate deep ball. Wilson also hit Isaiah Epps on another deep pass on the team’s third possession of the game. Wilson finished off the drive with a TD pass to TE Justin Rigg. The signal caller finished 8-of-8 for 169 yards and two TDs in the first quarter alone. Kentucky has put an emphasis on the passing game this spring, and with Wilson’s two deep passes being right on the money, that’s a great sign heading into 2019. Kentucky lost five of its top seven pass catchers from a year ago. Smoke Rose: One of the biggest off-season storylines for Kentucky is replacing RB Benny Snell. Snell likely won’t be replaced by any one player, but rather, a host of players. AJ Rose certainly looked strong. On his team’s second possession of the game, Rose ripped off a 42-yard run down the field in which he started to the outside and bounced it back inside. How many times did we see Snell do that during his career? Rose later finished off the drive with a TD run. Snell had tremendous power out of the backfield, but while Rose certainly has physicality, he has really good speed, too. Kavosiey Smoke, who may have the best name in college football, also ripped off an 87-yard TD run in the second quarter. He looks like a very good No. 2 option for the offense behind Rose. 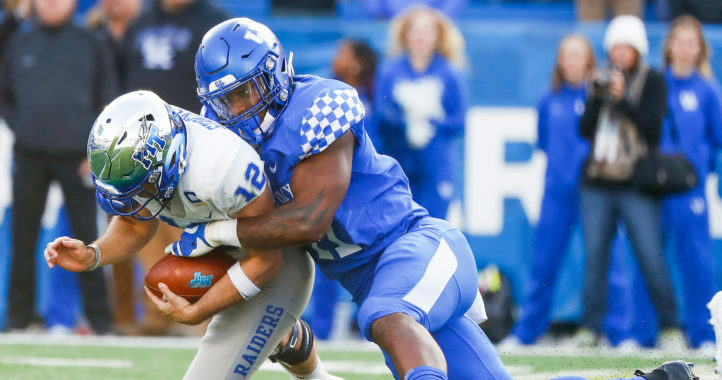 While Benny Snell was arguably the program’s best, Kentucky may actually have more home run ability in the backfield than it did a year ago. Catch of the Day: It was tough to take much away from the defense because it was the ones vs. twos, but WR Bryce Oliver made the catch of the day against the first-team defense. Oliver made a beautiful adjustment to haul in the catch from Gunnar Hoak. That’s certainly one way for the redshirt freshman to stand out to the coaching staff. Oliver later caught a TD pass from Hoak. If we can’t take much away from the defense (kinda murky as to whether this was meant as ‘detract from’ or ‘learn about’) because it was 1s v 2s, did we really learn that much about the starting offense that also went against backups?